Attention Deficit Hyperactivity Disorder abbreviated as ADHD is a type of disorder of the brain that makes an individual hyperactive and inattentive. Apart from this, people with ADHD tend to be very impulsive. 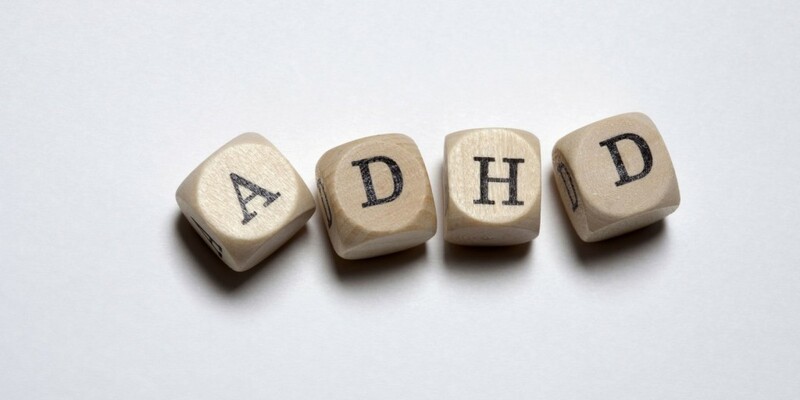 There are certain activities that if individuals with ADHD engaged in could help you cope with the symptoms. One of these activities is fishing. Fishing is one of the activities that are highly recommended for children and adults that suffer from this disorder. Children with this condition often have to take medication such as Adderall or Vyvanse Generic which is unpleasant because they often have side effects. Below are some of the reasons why it is recommended for you to take a fishing trip to help with ADHD. One of the reasons why you need to consider taking your child on a fishing trip is the fact that they will be able to stay calm. Normally, children with this disorder tend to be difficult and restless. This happens mostly when they are not occupied with any task. The idleness makes them very irritant and grumpy. If you make fishing a routine, the child is able to remain calm because they are focused on a fun activity. This distraction will go a long way in helping you cope with your child’s condition. This works even better if the person suffering from the disorder loves fishing. The other reason why fishing is good for individuals suffering from ADHD is the fact that fishing can be tiring on the body. It is very important for the person to feel exhausted. This is a good thing because it enables them to have a good night sleep and reduces their activity greatly. In order to achieve this however, you need to keep the person totally engaged and ensure the activity is fun enough for them to do it for a long period of time. This is what will make them tired at the end of the day. Fishing is also a great motivator for ADHD individuals. This is because it gives them something to look forward to. This in a way makes them shift their focus to their activity making their symptoms less apparent. This is why you need to make fishing a fun activity. If it is made fun, the person with the disorder will be fully distracted and will have a great time doing it. This will not only make them happy but also the people responsible for taking care of them. This is because for a while, they are able to control the symptoms and actually have a great time. Last but not least, fishing makes the person feel normal and they also get to forget that they have a disorder. This is something that is very important for a person with ADHD. Focusing on the disorder makes them even more irritable especially if the people around keep talking about the condition. An activity such as fishing however makes it possible for everyone to look past the disorder and take a fun break. In conclusion, it is very important to engage in activities that an ADHD patient enjoys. It might not heal the person of the disorder but it will definitely keep the symptoms in control making it easy for you to cope.